Besides being delicious, tomato juice also contains a range of benefits. Tomatoes have abundant water content and are very delicious if used as juice to expel thirst during the day. Tomatoes have a low-calorie level, which is only 18 calories per 100 grams. This certainly makes you do not need to worry when enjoying fresh tomato juice, even every day. Do you know, Cooked tomatoes contain higher levels of lycopene than raw tomatoes. 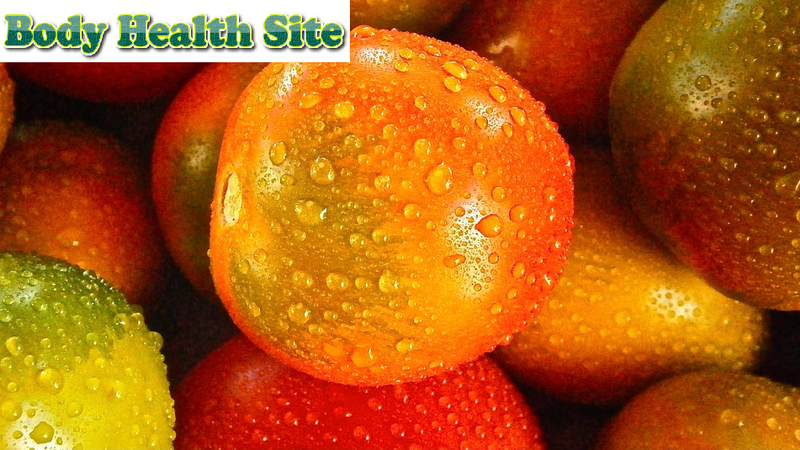 Lycopene is a type of fat that dissolves. Therefore, cooking tomatoes with oil will help release lycopene from the cell. Do not forget to always pay attention to the addition of sugar or salt, so as not to overdo it when processing or cooking tomatoes. Tomatoes are a type of fruit that has low carbohydrates, which is about 4 grams in every 100 grams of tomatoes. A study also revealed that regular consumption of tomatoes can help reduce the risk of heart and blood vessel disease associated with type 2 diabetes. Other benefits of tomato juice are thought to reduce 10% of bad cholesterol. The condition is enough to consume 25 milligrams of lycopene per day, equivalent to 2 cups of tomato juice. To increase the amount of lycopene, you can saute tomatoes before making tomato juice. At least, men who consume 10 servings of tomatoes or more a week are thought to be able to cut the risk of prostate cancer by 18 percent. This is estimated because lycopene is an antioxidant that protects cells from damage. However, make sure also to lead a healthy lifestyle, such as regular exercise and stop smoking. The benefits of tomatoes on blood pressure can only be felt after consuming tomatoes regularly, at least for eight weeks. But this still needs further investigation. To treat hypertension, in addition to taking antihypertensive drugs, there is nothing wrong with consuming tomatoes regularly. A study shows that lycopene found in tomatoes can reduce the risk of stroke. This is presumably because of the effect of lycopene as a powerful antioxidant that can reduce inflammation, prevent blood clots, and strengthen the body's immunity. Tomatoes rich in antioxidants and lycopene are thought to have a protective effect against skin damage due to sun exposure. Research shows that people who consume tomato juice plus olive oil for at least 10 weeks have a lower risk of sunburn due to sun exposure. Many benefits of tomato juice can be obtained, right? From now on, it never hurts to make tomato juice one of the drinks to accompany your daily activities. 0 Response to "Enjoy the Benefits of Tomato Juice for Health"